Last Sunday (SPOILERS ahead) Glenn just survived, somehow, and fittingly the next thing he did was encounter another person who does the same frequently. Katelyn Nacon sat down for a discussion with Yahoo TV about Enid, the character she plays, and if there’s more to her than we’ve seen so far. 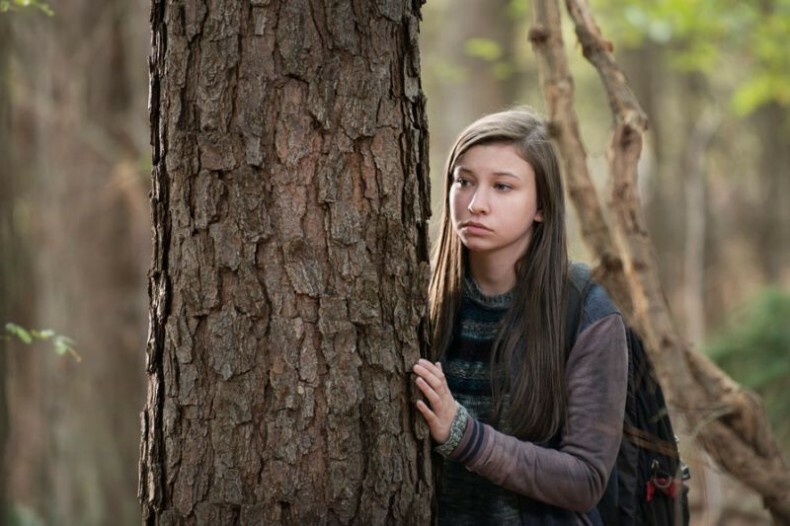 Read the full interview with Katelyn Nacon on Yahoo TV.